When it comes to wedding photography in Sonora, Twain Harte Tree Farm is tough to beat as a venue with perfect photography conditions. The tall trees help filter the sunlight, even mid-day when light is less than ideal. And the trees shade the ceremony and reception site the same way. So when a bride calls and says she is getting married at the Tree Farm, I know my job will be a bit easier. Sue and John’s wedding was pretty perfect. The love between these two is some of the sweetest and most tender I have seen. And there was still a hint of giddy teenagers in there too! Sue had her children and grandchildren attend her. As a recently retired school teacher, children were included in every aspect of the day, from the coloring station and bubbles, to the popcorn bar and even Frozen songs played on the dance floor. Birds and birdhouses were everywhere in the table settings, and tiny birds topped the cake provided by Alicia’s Sugar Shack. It was the perfect wedding day for two lovebirds! Samantha - A bird house cake topper, little bird cupcakes, and flower crowns! 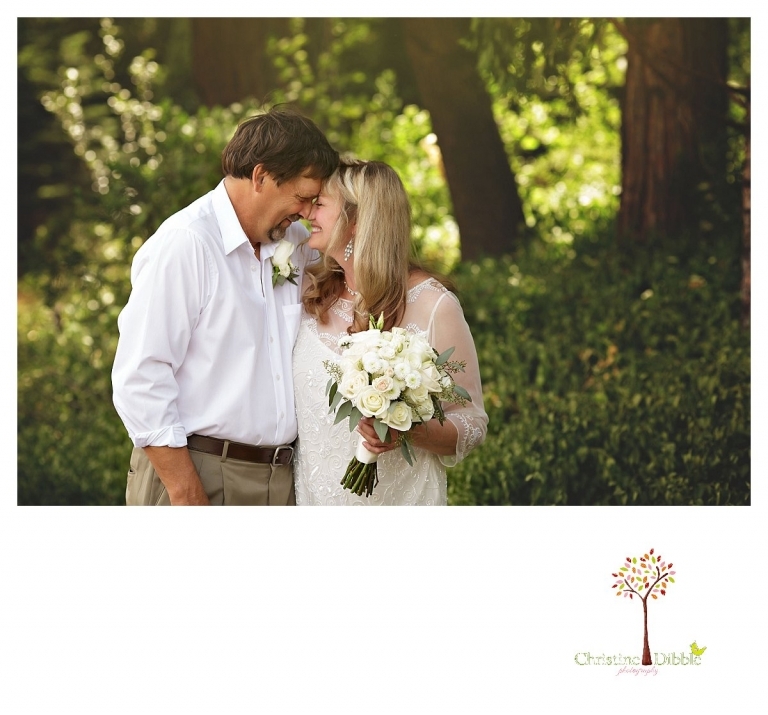 I love how creative and intimate this Twain Harte Tree Farm wedding was! Sonora is just such a beautiful place for weddings, especially when you have the perfect complimenting venue. I just can’t stop chuckling though at the adorable, but very silly, candid shots you grabbed of the guests dancing it up! Patty - your totally right!! That tree farm is amazing!! I love how you captured this wedding. This family is so lucky to have such a talented photographer. Corey - These are absolutely beautiful! The love the bride and groom has for each other is so apparent in your photographs. Twain Harte Tree Farm really does look like the perfect wedding venue and I love all of the details to their day! The cake and cupcakes are amazing! Ruben - Christine, these wedding images are absolutely stunning! 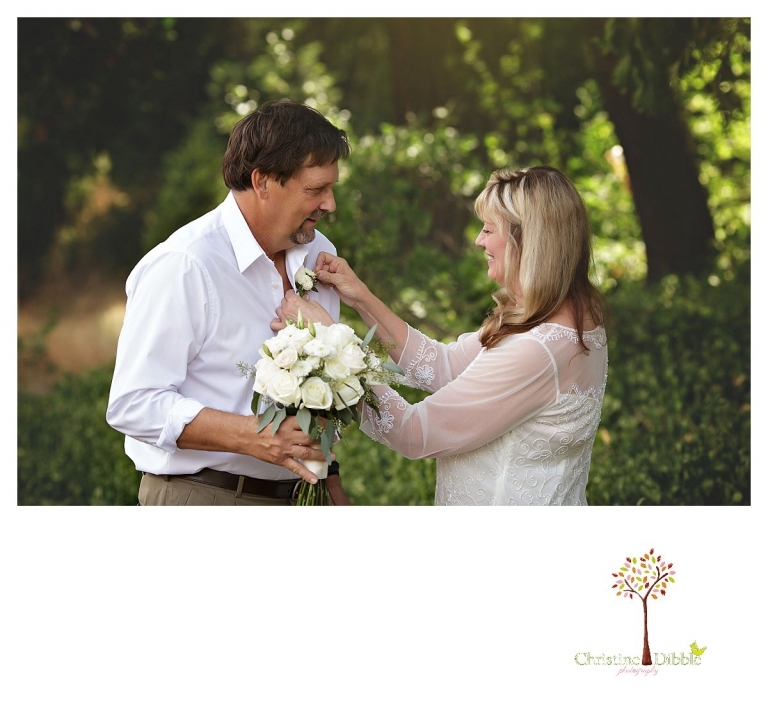 Twain Harte Tree Farm is a beautiful venue and perfect setting for this wedding. Love all the little details, the lovely images of the flower girls, but especially those gorgeous images of the wedding couple. Really wonderful use of compression and lens choice to get those creamy backgrounds and razor sharp images! Esther - This is such an adorable wedding photography session. I love the way you captured the couple’s connection… you did such a great job of playing “fly on the wall” while they organically connected – you really seem to have captured a glimpse of their love. Doru - I really love the wedding images of Sue and John. 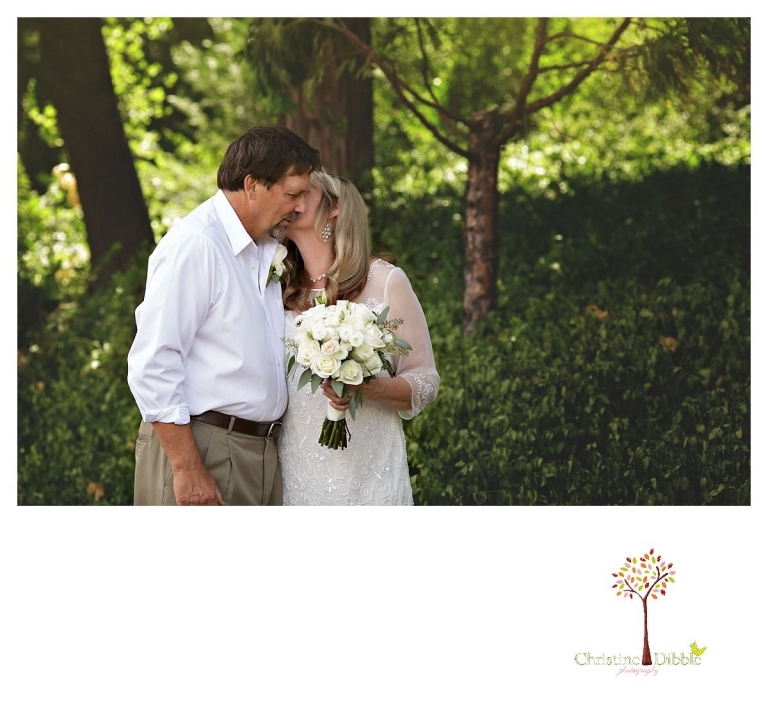 The way you have captured the feeling of this intimate place at Twain Harte Tree Farm is amazing! I am sure the family appreciates your pieces of art that you have made from the wedding photography! Alysse - What an adorable couple! I love the vintage details around the wedding. They are playful and classy! I love their style and you definitely cpatured it so beautifully! I would love to visit Sonora sometime! This venue, Twain Harte Tree Farm, is so intimate and gorgeous! Brenden - This bride is absolutely glowing! She looks so incredibly happy I realized as I was browsing through the photos I was smiling. And their little face cuddles are so cute! Why a perfect tree Farm wedding. Vanessa - Congrats to the happy couple – you captured their joy so well. I am obsessed with the little girls in the ruffle dresses and flower crowns. Loved all the little details. Beautiful work!